Gifty Mensah is a 10 year old girl. She has an admiration for the teachers in her school and would like to be in their shoes when she grows up. Support Jennifer get the health insurance she needs! Full of aspirations, Jennifer who loves cooking wants to become a doctor. Full of potential, 15 year old Foster Quansah lives with his mother, a single parent. Foster wants to become a welder. Give Egya Mbiri a healthy life! Egya Mbiri wants to be a footballer and play for the Ghana Black Stars. He is 10 years old and lives with his grandmother Ama Atta, who is a fishmonger. 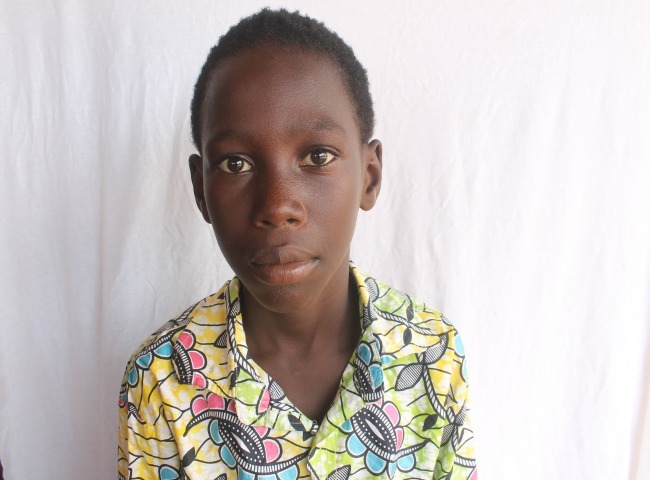 James Essiandow is an 11 year old boy from Mumford in the Central Region, Ghana. He has been staying with his grandmother since his mother died 8 years ago and and his father, last 4 ago.